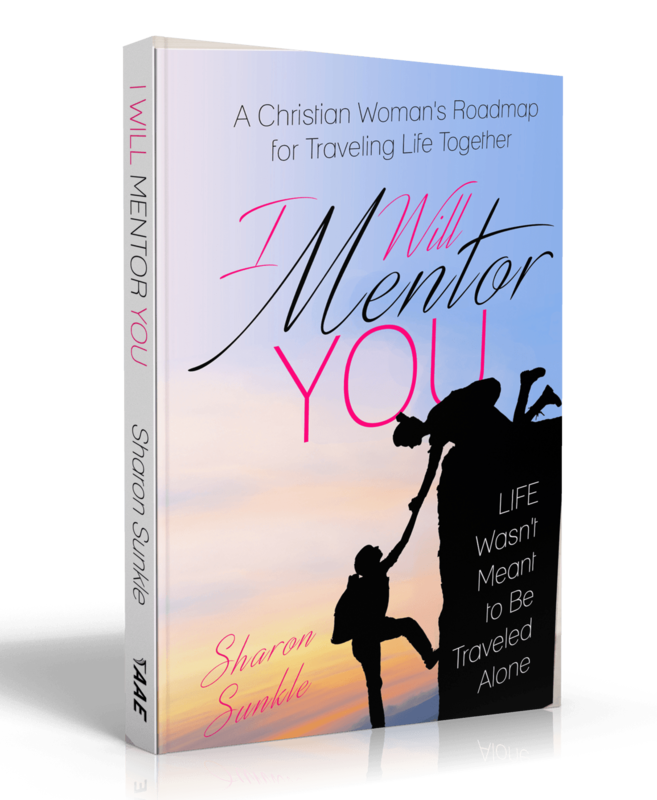 I Will Mentor You is a “Road Trip” you can’t miss! Following God’s GPS, you will discover how to become the mentor God wants you to be. Enjoy this no-nonsense, practical and enlightening journey as you dispel mentoring myths, understand how to overcome the “character cancers” that often detour you, and learn the steps to creating a thriving, successful mentoring relationship. 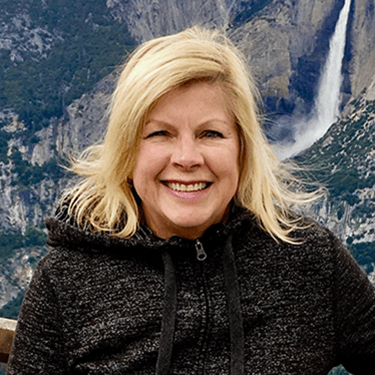 Sharon Sunkle has taught Bible studies for 20 years and has been mentor for almost as long. She has a heart for helping hurting women. She holds a BS degree in Bio-Medical Communications from The Ohio State University.